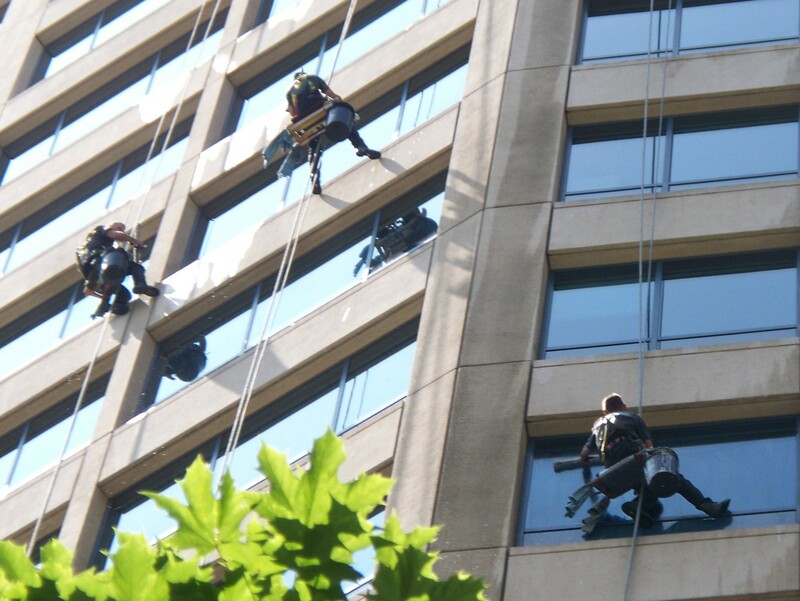 Many Sydneysiders are impressed at how much window cleaners in Sydney make. Sure they have to start their days early, it is physical work, you are exposed to the weather and elements, but you can still make excellent money if you find the right niche. 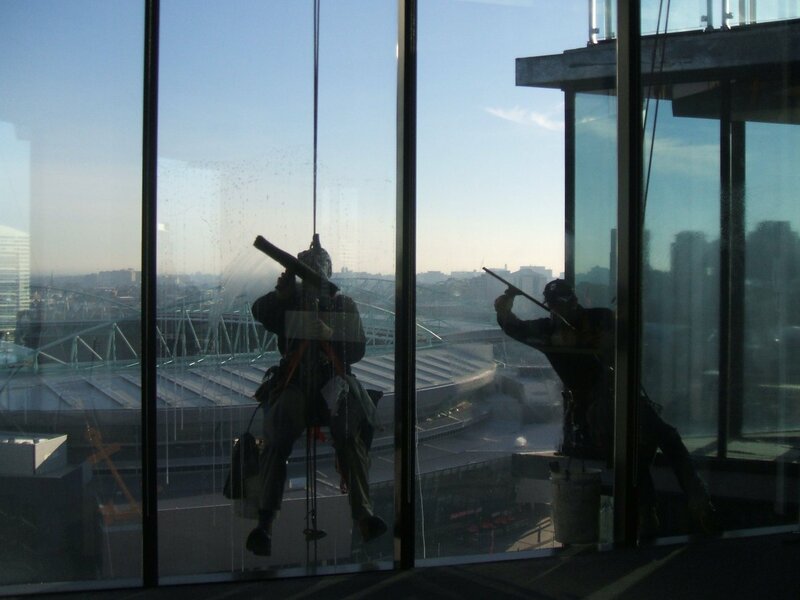 So are you ready to take the plunge and become a window cleaner? If you are happy biding your time working for someone else, you can easily learn the skills and techniques that will make you a master window cleaner. But if you really want to maximise your earnings, starting your own window cleaning business in Sydney is the best option. 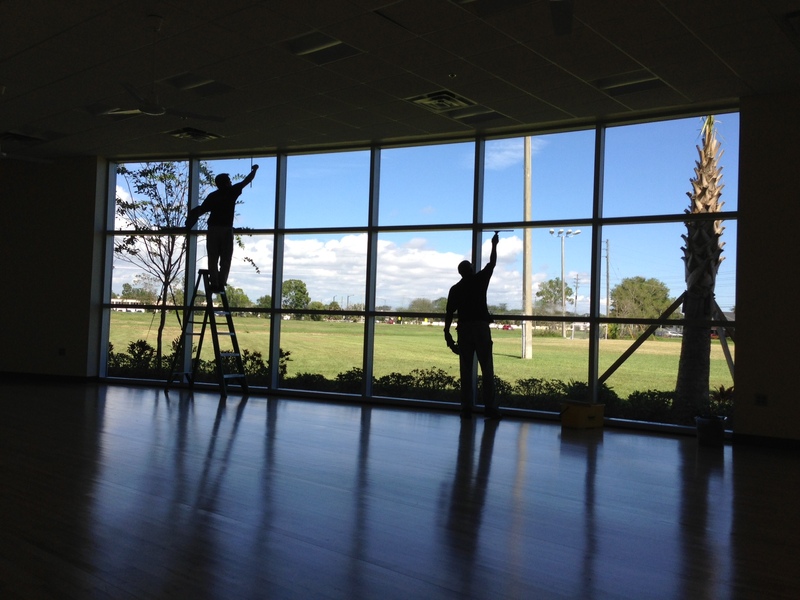 So what do you need to do to start a window cleaning business? Where can you find assistance and advice? What equipment do you need? How can you start marketing? Read on to find all of the information you need to start a successful and profitable window cleaning business in Sydney. What can you do that other window cleaning business cannot? They may have been operating for years with great industry connections, how can you overtake them? Does your idea have the potential to succeed? Are there other window cleaning companies in your area that are offering more affordable or superior services? How will your business fit into the market? For more information read the guide at https://www.business.gov.au/info/plan-and-start/start-your-business. No doubt you will spend a lot of time brainstorming a business name. Is it catchy? Is it cool? Is it unique? But there is one vital check you need to do before you register your business name! Check if the exact match domain is available. Go to a site like Crazy Domains and search for the domain you are after. If your brand name is already taken as a domain you could still choose to use it, but you will need to make sure that your chosen domain name is displayed prominently on all of your marketing material. Using keywords in your domain can be used to provide additional SEO advantage (more on that later), but the exact match domain for your brand name provides great continuity in your marketing efforts and provides a professional impression. Don’t Want To Start From Scratch? How About A Franchise? If you would avoid the hassle and stress of starting from scratch, you can consider purchasing an established window cleaning run or business? You can often find window cleaning businesses for sale on Gumtree, although you will need to do due diligence to ensure that the business offers value for money. At the very least, it can be a great kickstart to getting you some clients as your further establish your business. Another option is to buy a franchise off an established cleaning contractor. There are advantages and disadvantages to getting involved with a franchise, so do your research to ensure you find a business model that best suits your requirements. There are a number of business and cleaning associations that can provide you with helpful advice and assistance when you are starting your business. The Australian Window Cleaning Federation offers affordable memberships that include a wealth of valuable industry insights, contacts and support. With expert advice on advanced window cleaning techniques, water fed pole systems, WorkCover updates, superannuation, taxes and associated business matters, joining the Australian Window Cleaning Federation can pay for itself in no time. Purchasing all of the equipment you need to start a window cleaning business is affordable when you compare the expenses with other cleaning specialities. But just because getting into window cleaning can initially be more affordable, you should not skimp on your supplies. A high-quality squeegee is going to allow you to clean windows easier and quicker. Lightweight poles will ensure that your arms and wrists are not sore after a long day cleaning apartment windows. Durable buckets will be able to last longer even after being thrown around your work vehicle. There are cleaning supply stores in Sydney that offer bulk discounts. Shop around and only buy bulk once you are sure that you actually like using the item. You do not want to be stuck with 10 litres of window cleaning detergent that you are allergic to. Your uniforms are pressed and ironed. The company vehicle is full of fuel and ready to go. You have all the equipment you need to get window cleaned. Now you just need some customers! Two of the primary means by which window cleaning companies in Sydney get new customers is through online marketing and word of mouth. So tell your family, friends, neighbours and any contacts about your services. Leave business cards everywhere. Keep an eye out for opportunities. Your professional and friendly manner could be the key to getting some long-term contracts. When you are speaking with potential clients you need to highlight the attractive features of your services, whether that is affordable rates, eco-friendly service, rapid response; anything that separates you from your competitors. Online marketing has never been more important for cleaning contractors in Sydney. If you want the best advertising location in Sydney, there is no better place than the first page of Google. Think about this, if you needed your carpets cleaned today. Where would be the first place you looked? You would type ‘carpet cleaning Sydney’ into Google and read the different testimonials and services of the top few companies. Likewise, it is important that you can get your business website ranking high for the phrase ‘window cleaning Sydney‘. So how can you get your business into the first few results in Google? There key letters – SEO. Search Engine Optimisation. Setup a Google My Business listing. Optimise your website. Encourage your customers to leave a review for your services. There is no better way to get your business massive exposure. It isn’t easy, but it is worth it! You are going to run into some challenges, but with the right attitude and perseverance, you will be able to overcome them. As a motivating example, here is the story of Clean My Windows. In 2006, Clean My Windows started out as a small window cleaning firm that focused on apartment window cleaning on the North Shore of Sydney. Offering cut-price window cleaning and making sure that each and every customer was satisfied with their services, Clean My Windows gradually scaled up their services to include strata-managed and commercial properties. As their client base continued to expand, they also expanded the service region to include the Sydney CBD and Northern Beaches. Clean My Windows now has thousands of satisfied customers throughout Sydney, a very high ranking on Google and a loyal customer base that continues to promote their services.